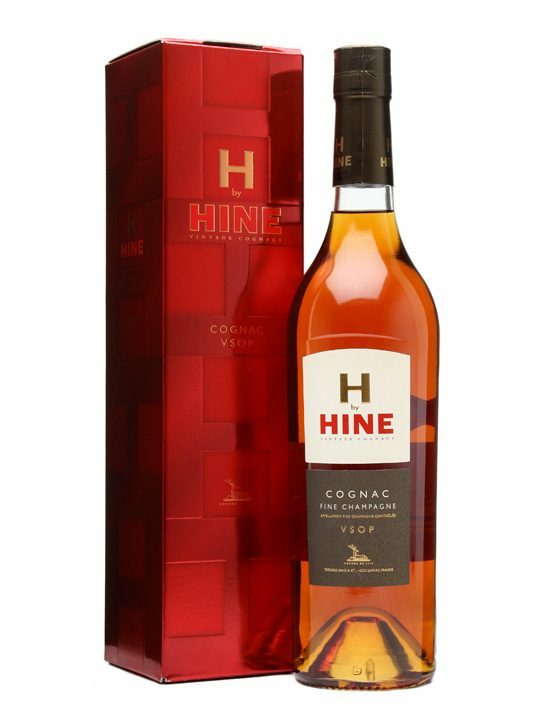 H by Hine is a cognac with a VSOP designation, which means that it contains eaux-de-vie that are at least 4 years old. In my blind tasting its age was noticeable, with the steaming alcohol agitating the beautiful flavours rising from the liquid. This can certainly pass for a sipping cognac, but certainly I would mainly use it as a mixer. Nose: Earthy licorice meets the nose in the form of anise seed with mint, raspberry confectionery and multi-coloured candy squares – it is gentle, vibrant and stunning. Taste: On the palate the youthful strike of the immature eux-de-vie is more noticeable, with that steamy alcohol we must come to accept in young brandy. It offers calming chocolate, raisins and creamy vanilla with a herbaceous glow of peppermint (the mint on the nose intensified, as the alcohol and sugars intermingle with it). Finish: Creamy with notes of vanilla bean and coffee ice cream layered with raisins develop on the finish, presenting a very interesting finale.